26 patterns to choose from! 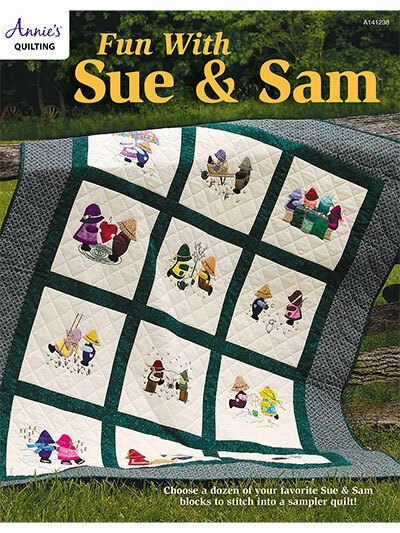 This pattern book contains 26 full size templates of Sue and Sam engaging in all kinds of fun activities. 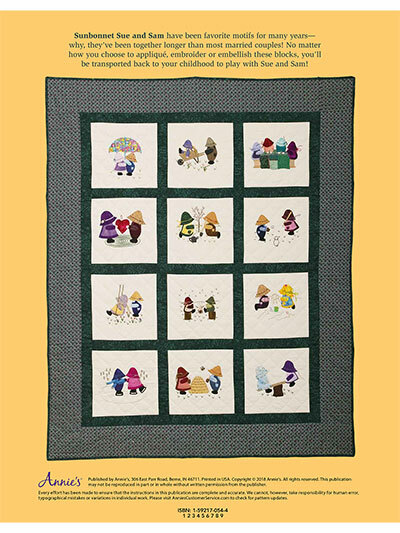 Mix and match the patterns to make a one of a kind quilt for yourself or a loved one!